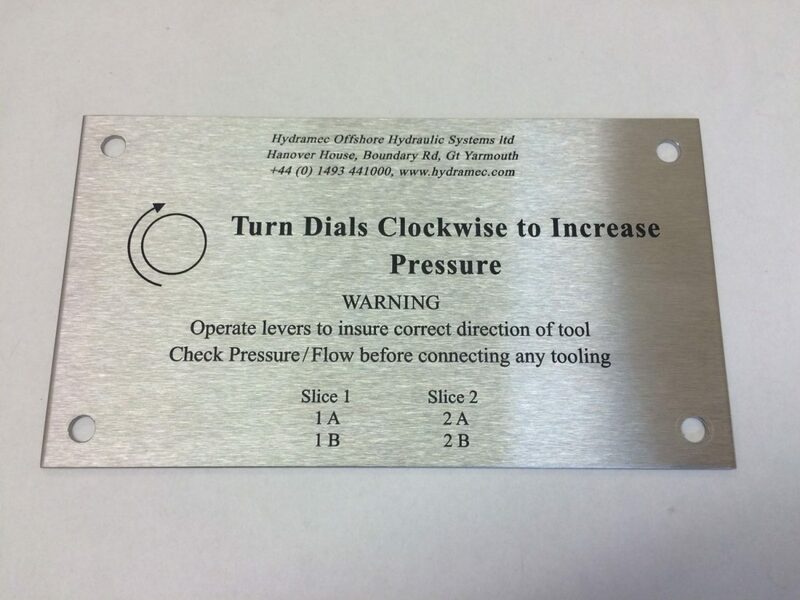 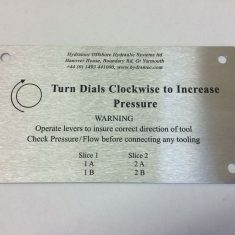 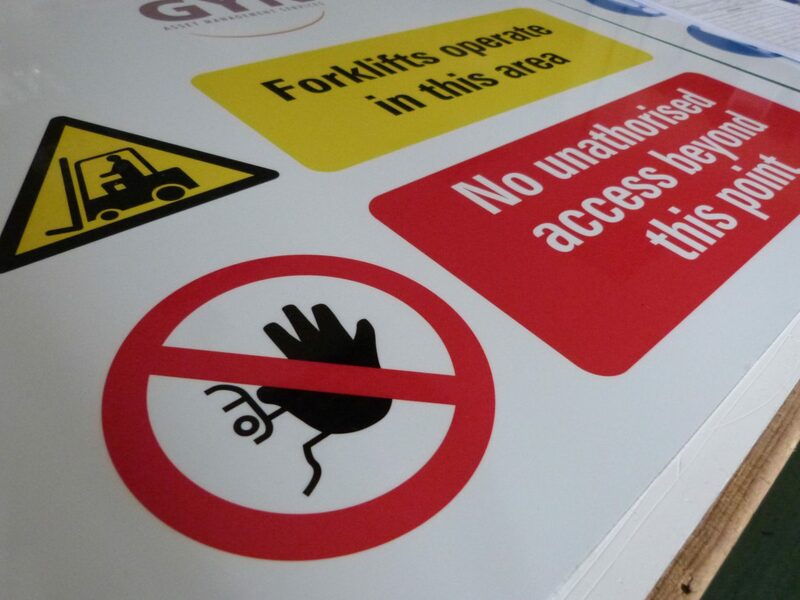 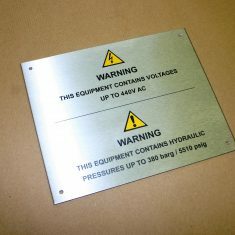 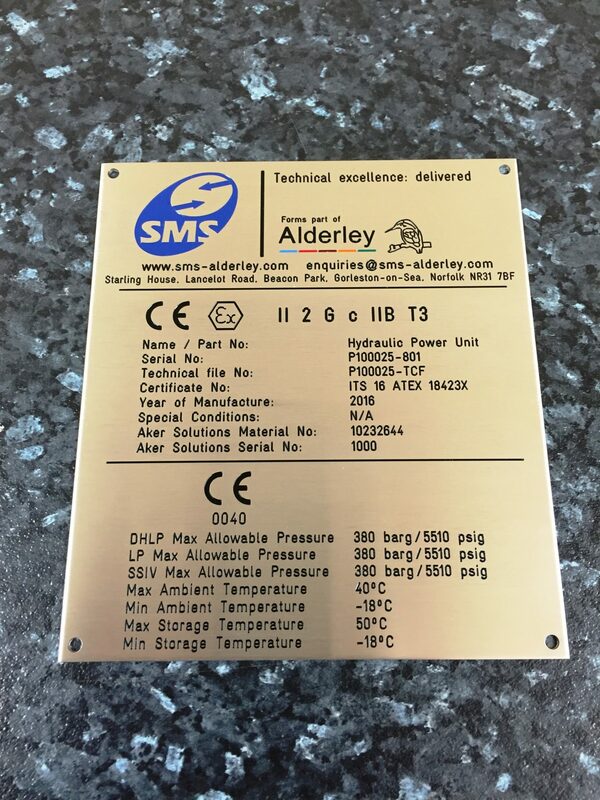 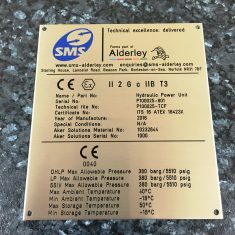 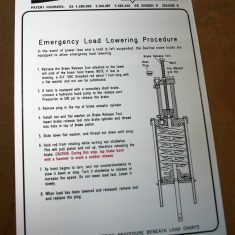 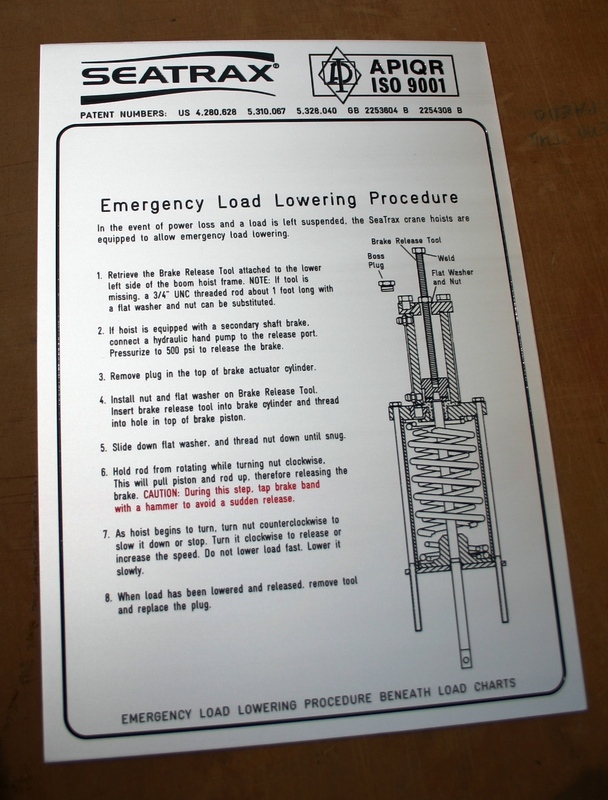 With our extensive knowledge of engraving and materials we can supply any Labels, Tags or Information Plates you require. 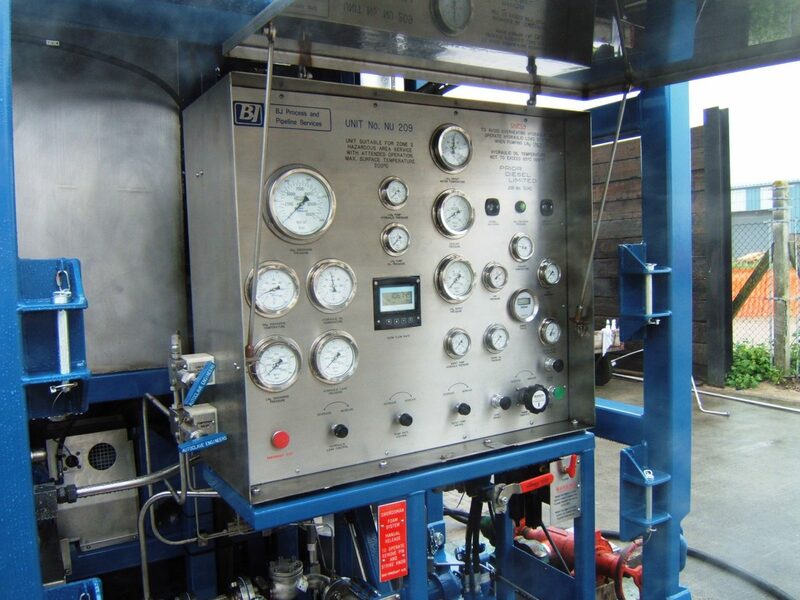 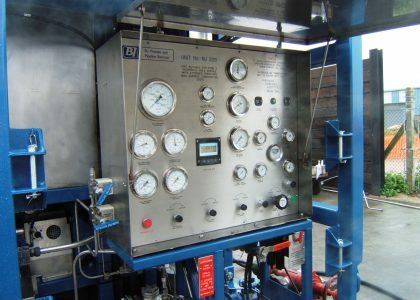 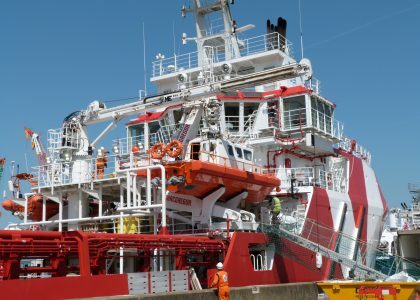 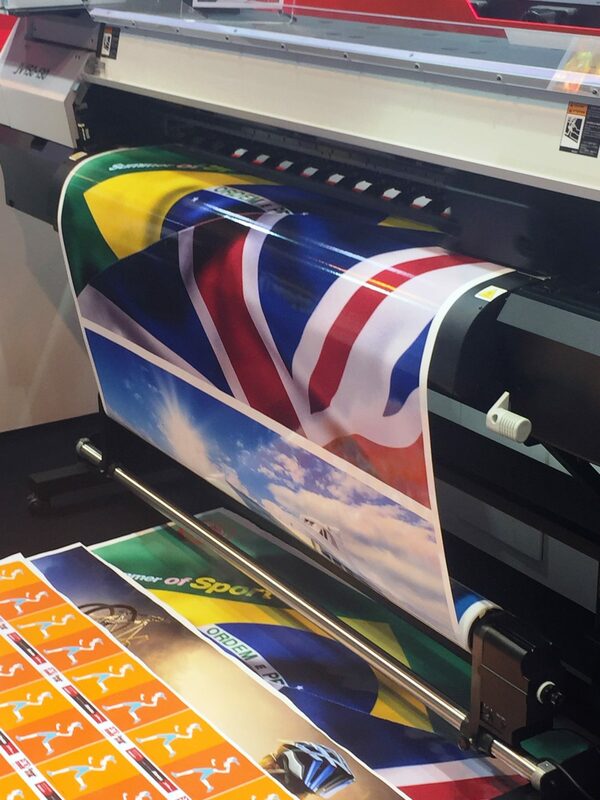 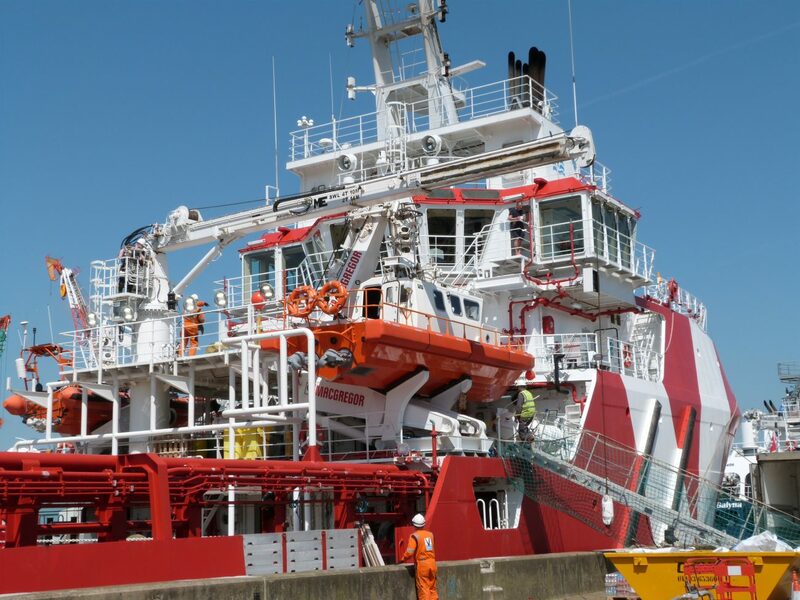 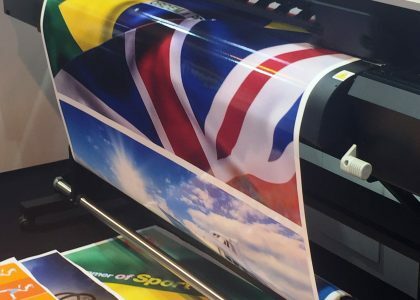 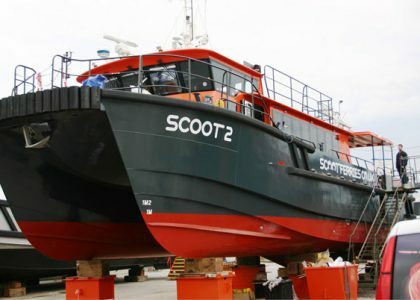 From 1 to 10,000 we have the expertise and equipment to produce what you want and when you want it. 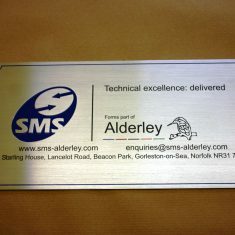 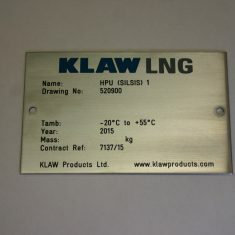 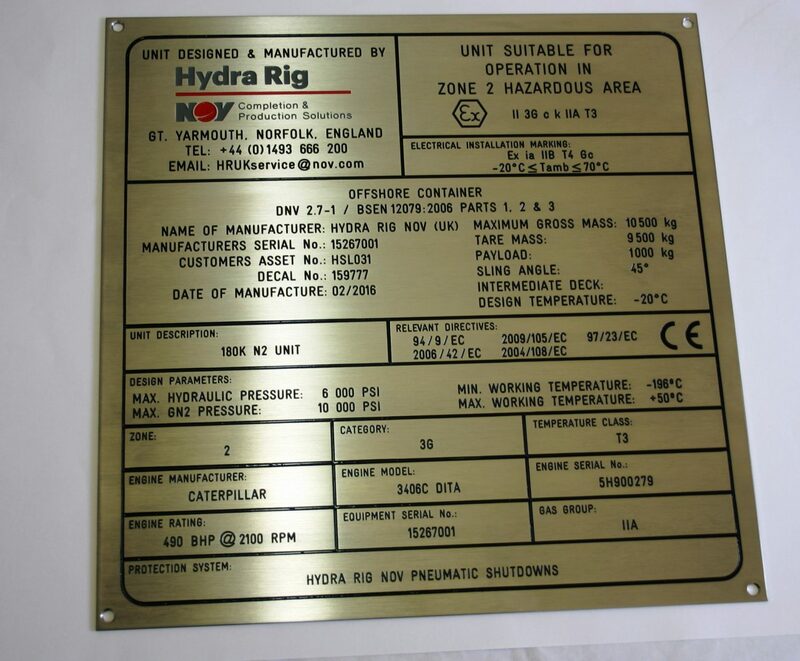 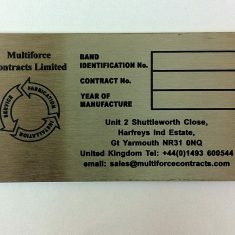 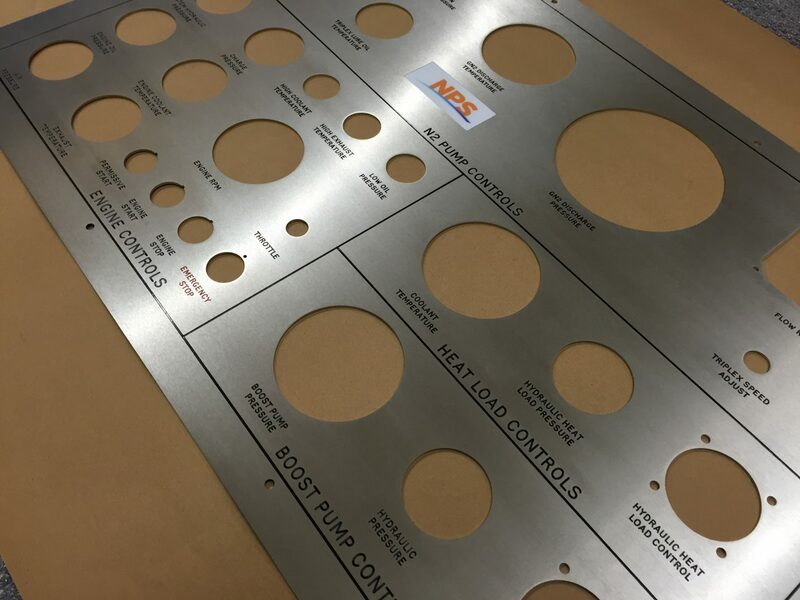 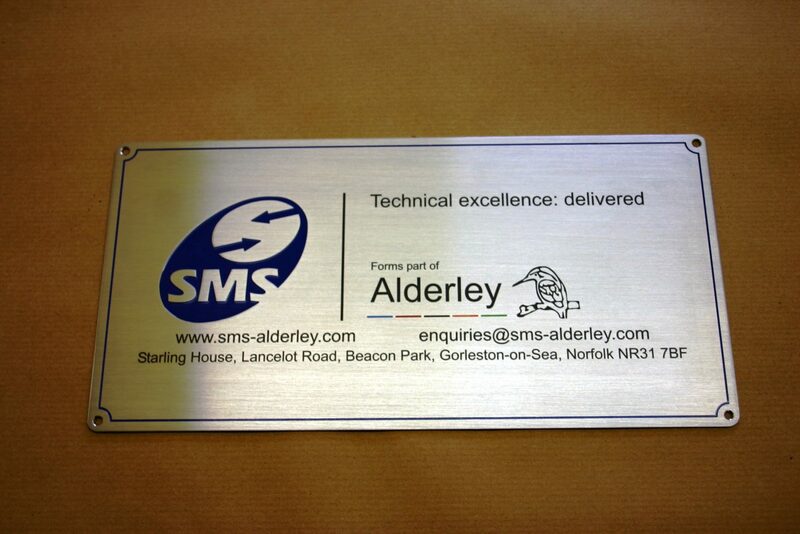 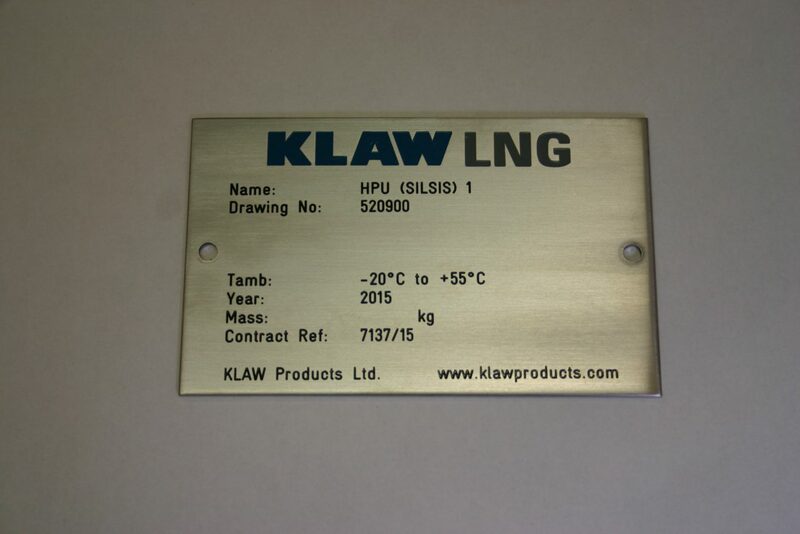 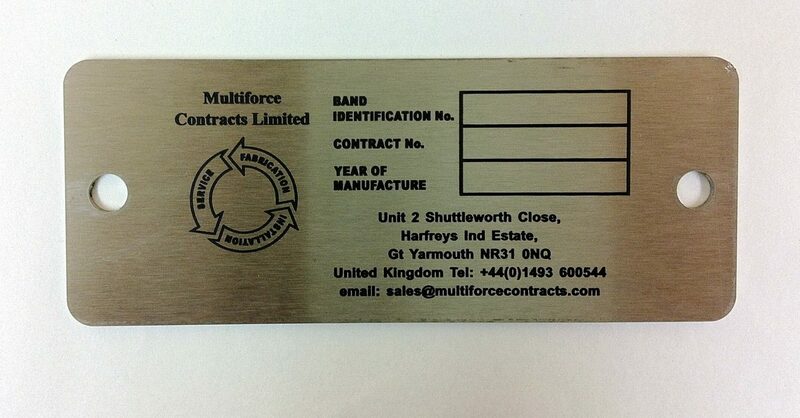 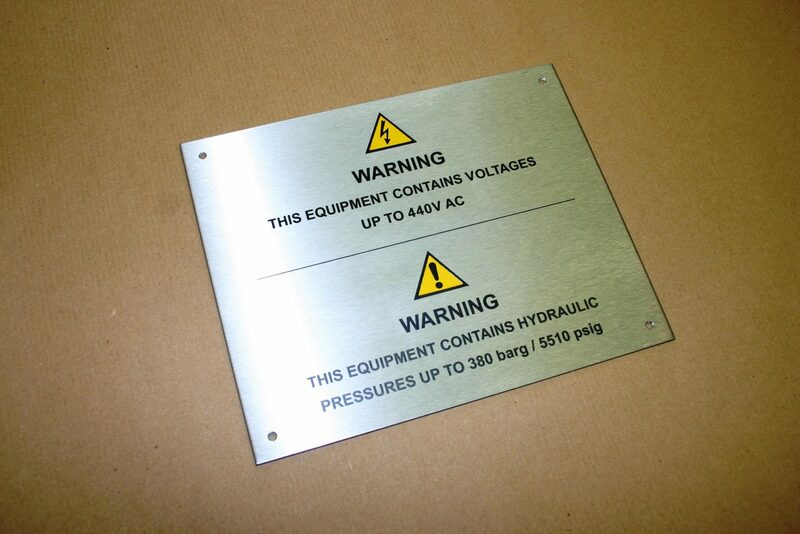 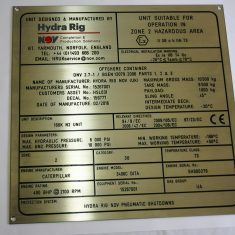 Laminates, Stainless Steel, Aluminium, Brass you name it we can engrave it. 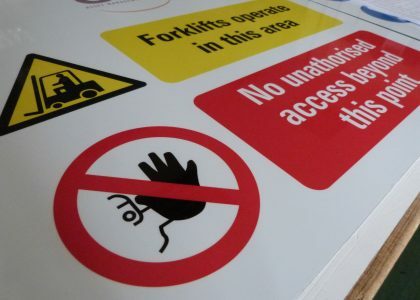 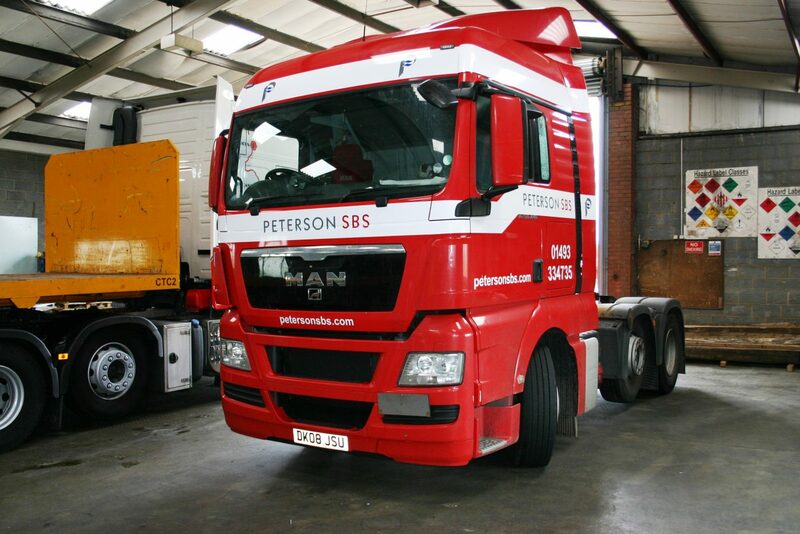 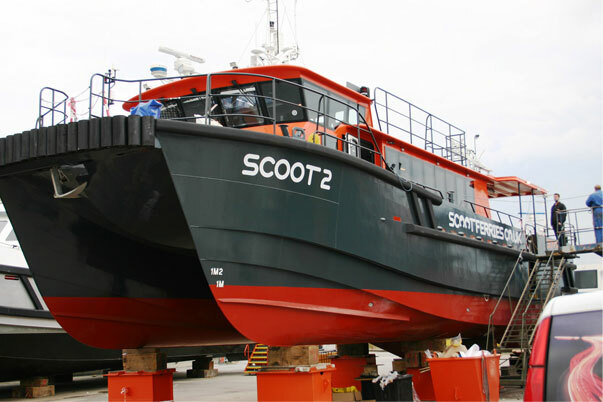 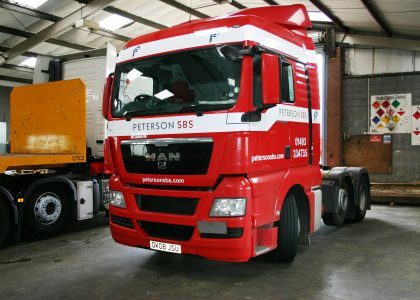 Please call 01493 843300 and we will be pleased to help.